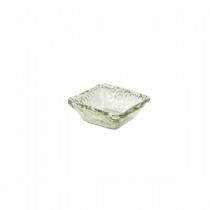 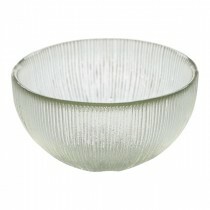 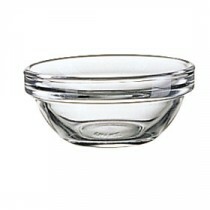 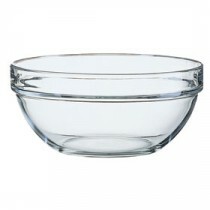 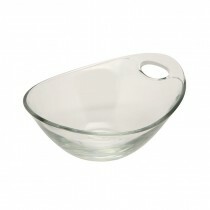 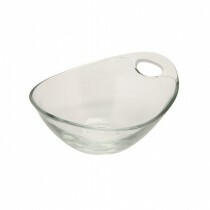 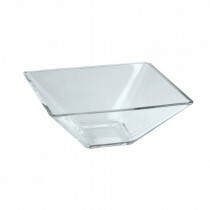 This Arcoroc Aspen Bowl 23cm is brilliant for presentation of salads, trifles, or breakfast bar items. 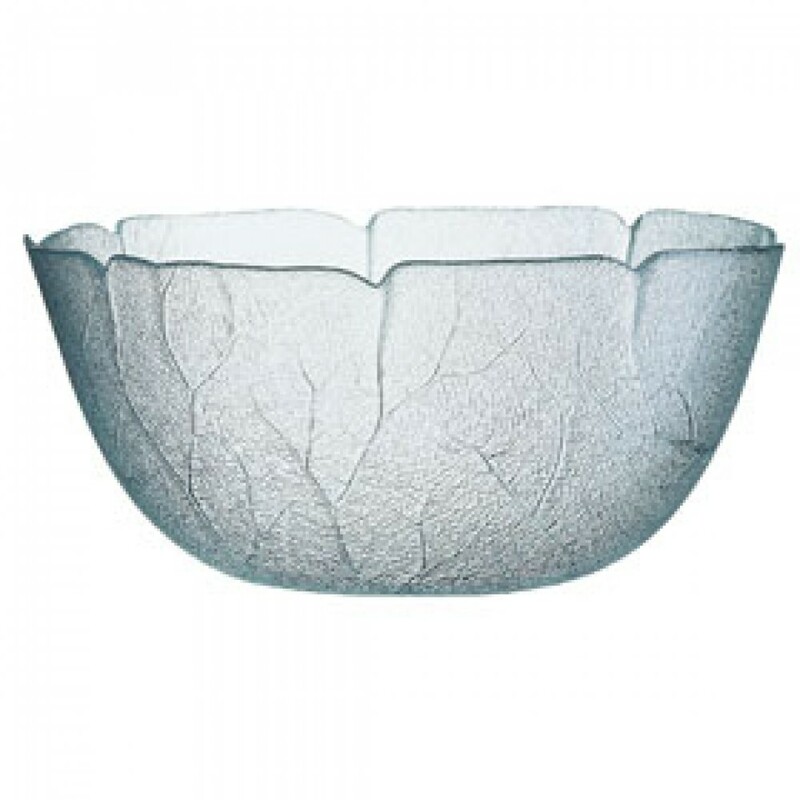 The bowl has a veined leaf pattern in the glass. 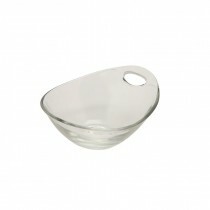 The bowl is fully tempered making it really durable and resistant to chips and cracks.